More than a decade ago, Northwestern College professor Jeff Barker was captivated by the story of RCA missionary Arlene Schuiteman. 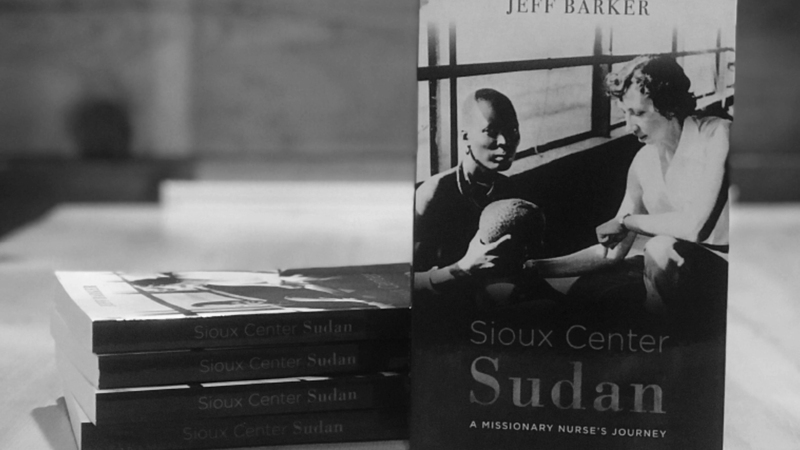 He and his students have produced plays about her 33-year medical mission career, and he's published a book about her first assignment in Nasir, South Sudan. Arlene’s story—revealed through decades of near-daily journal-keeping—is an intimate look at missionary life and calling.